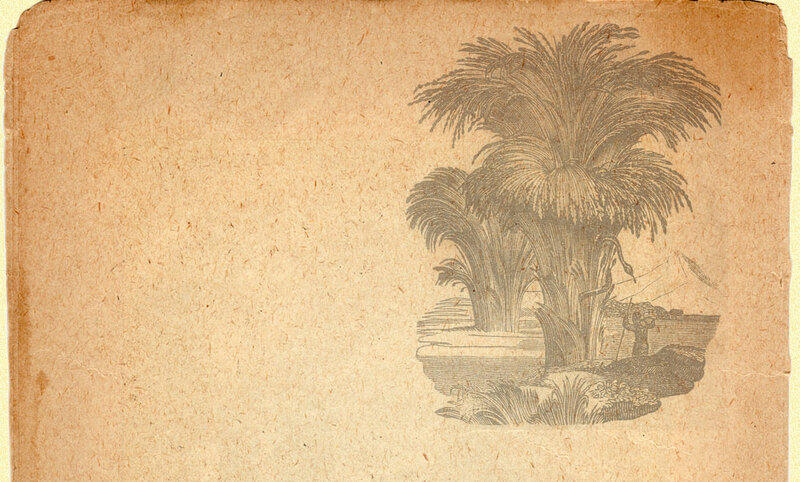 The ancient clump of Bambusa ventricosa was being undermined by the swift current and a three meter section of massive rhizomes was sticking out of the sandy bank exposed over the rushing water. We were intent on not letting it go to waste! We drove all the way back to the village to get a saw and some rope. Once back with all of the correct tools we set to work building a scaffold to support us as we worked. Bamboos this size usually take days of manual labor to dig out enough mass of rhizomes and roots in order to ensure its survival during the shipping process so this was sure to be a timesaver! We completed a primitive platform that spanned the rushing torrent and began our task by cutting the towering culms to a manageable height. As we worked away we heard a swooshing sound on the opposite bank behind us and looked up in time to see our truck disappear into the muddy current! A real time saver indeed! Bambusa ventricosa is native to Guangdong province in China and is widely cultivated in subtropical regions around the world for its bulbous and ornamental culms. 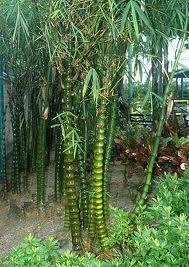 It is probably the toughest of the tropical clumping bamboos, one of the most adaptable and easiest to grow. It is also is widely used in bonsai. We offer this wonderful Bamboo in one gallon pots, cut them down to 36" tall and ship them bare root.